Provide the building blocks for understanding effective practices in early childhood education. Inspired by her own classroom experiences, Sue Bredekamp designed Effective Practices in Early Childhood Education: Building a Foundation to empower a new generation of teachers who can make a difference in children’s lives. 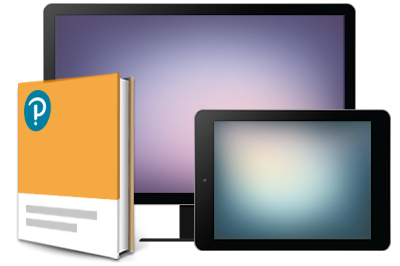 An entire chapter introduces readers to developmentally appropriate practices (DAP) for early childhood education. 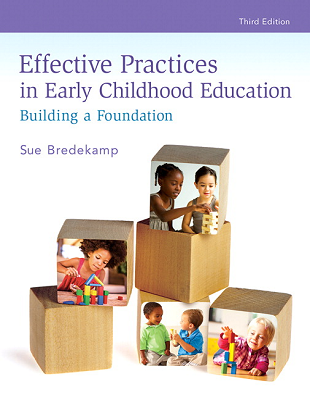 Subsequent chapters are organized according to the NAEYC guidelines, which Bredekamp has co-authored for over 30 years. Building on the DAP framework, Bredekamp focuses on three themes that are essential to quality teaching: intentional teaching, challenging and interesting curriculum, and evidence-based, effective practices. The Third Edition is updated with the latest research impacting policy and practice to help teachers thrive in the dynamic field of early education.